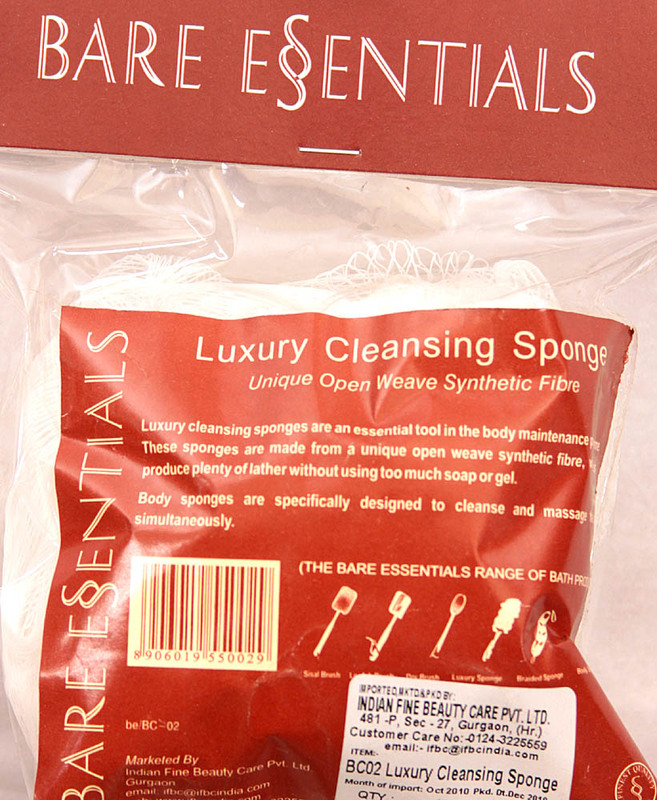 Luxury cleansing sponges are an essential tool in the body maintenance programme. These sponges are made from a unique open weave synthetic fibre, which helps produce plenty of lather without using too much soap or gel. Body sponges are specifically designed to cleanse and massage the body simultaneously. Ayur Romana Herbal Care Pvt. Ltd.